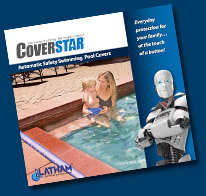 You Are Here:Home / News / Automatic Pool Covers Complete has you covered in the South Hills. 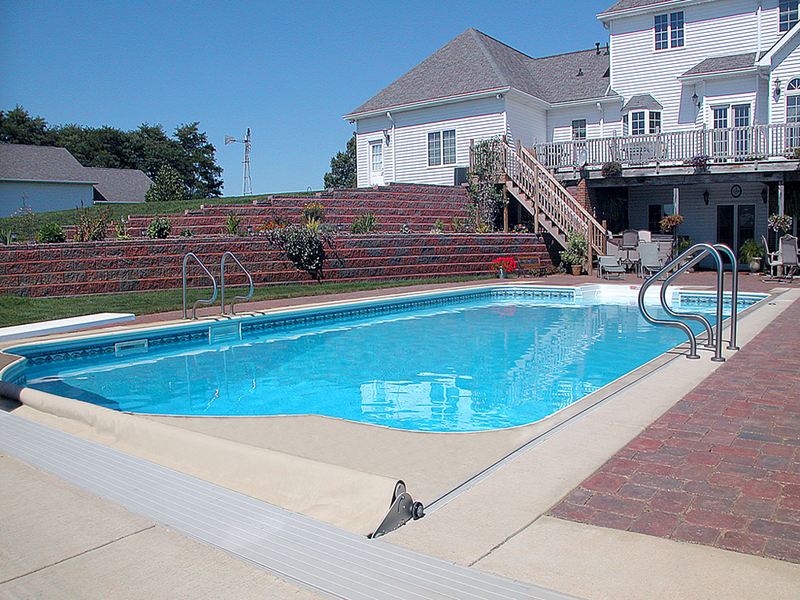 Automatic Pool Covers Complete covers all of Pittsburgh, Washington and the surrounding areas. Our base location in the South Hills allows us to quickly service Bethel Park, Mt. Lebanon, as well as the boroughs of Castle Shannon, Dormont, and Greentree. In the South Hills we are also proud to service the townships of Baldwin, Collier, Peters, Scott, South Park, and Upper St. Clair.